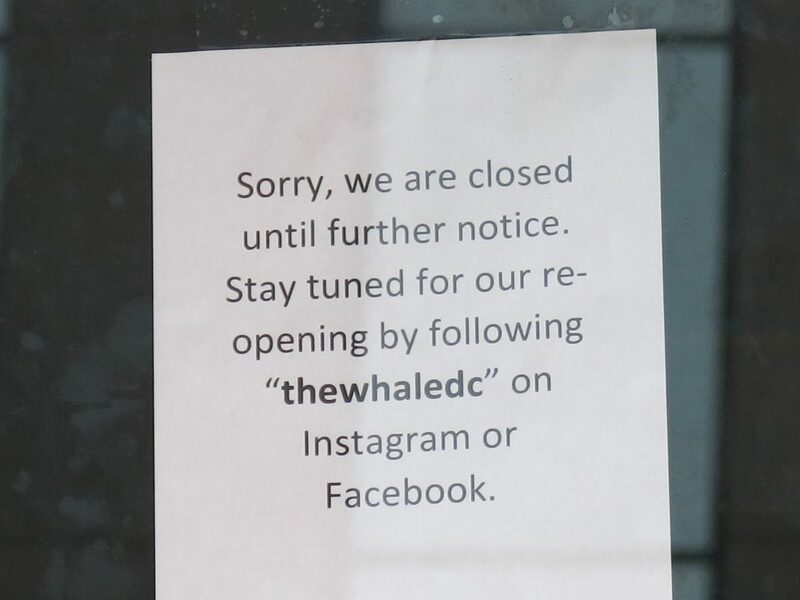 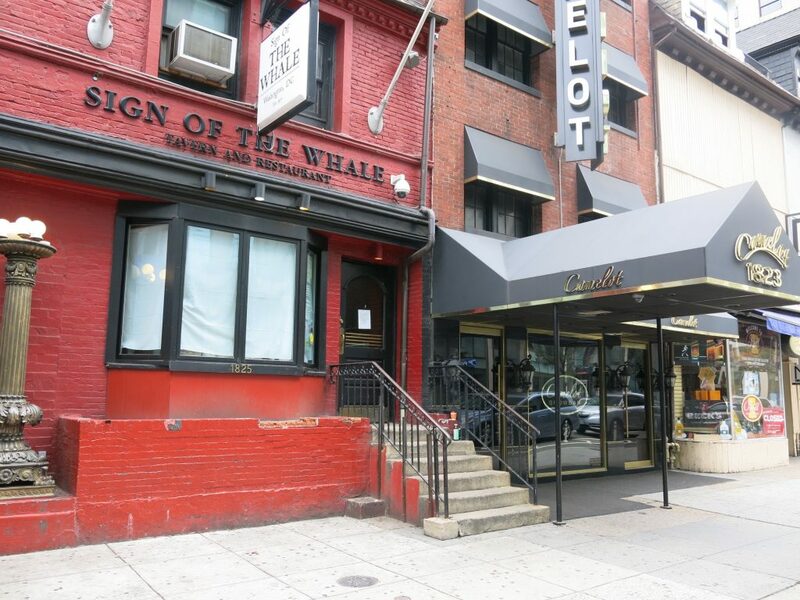 PoPville » Sign of the Whale “closed until further notice.” DC Tap House Coming? 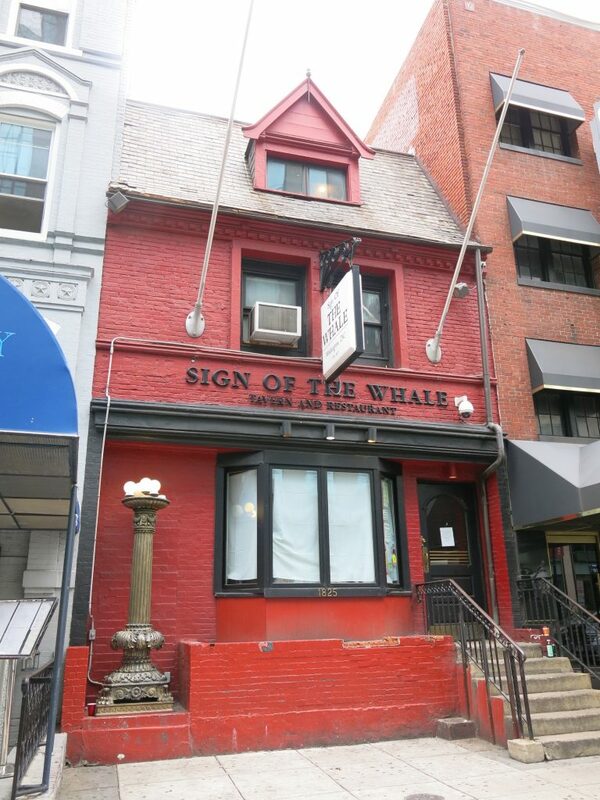 Sign of The Whale 2.0 opened up back in 2010. 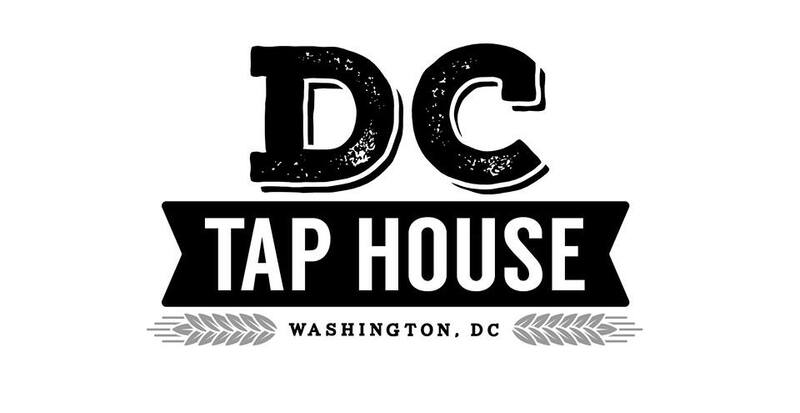 Stay tuned for 3.0.